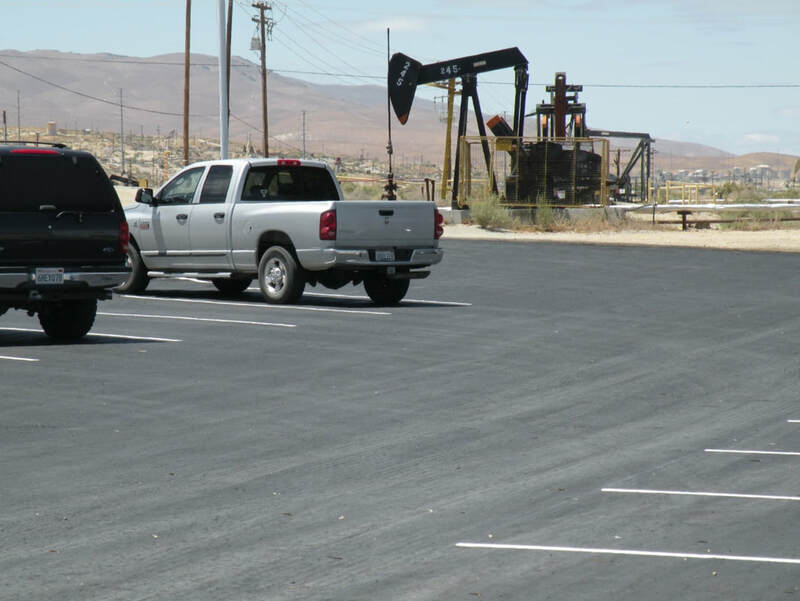 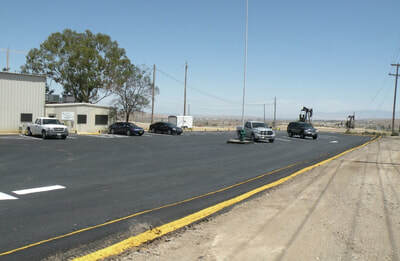 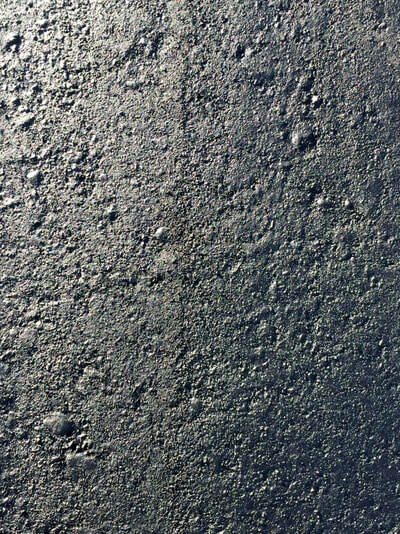 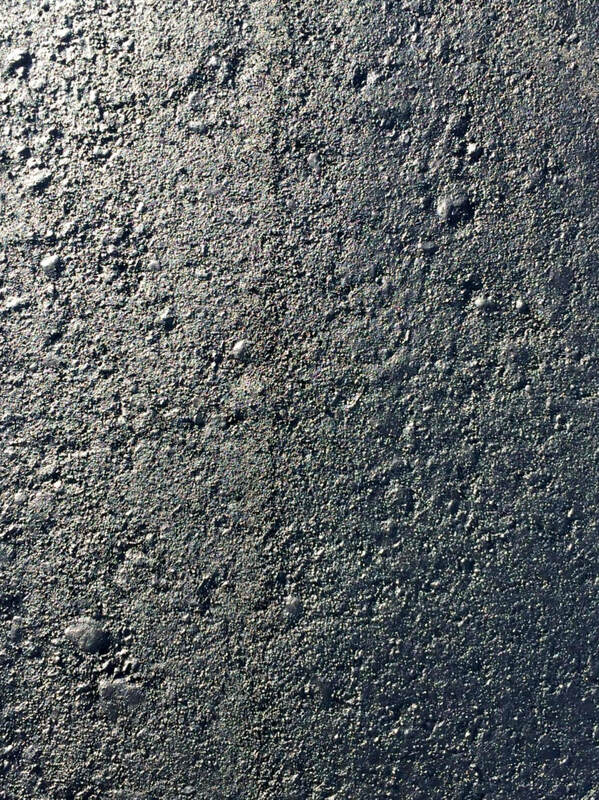 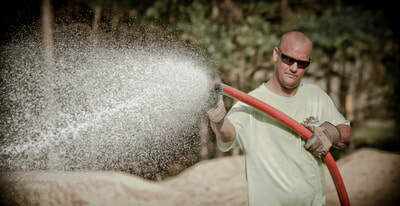 Dust Suppressant for Gravel Roads | EP&A, Inc.
Envirotac line of polymers perform exceptionally well in constructing parking areas. Whether it be in-situ soils, road base, gravel, recycled asphalt, or decomposed granite Envirotac will lock the particles in place. It is great at controlling dust, preventing ruts and washboarding , and increasing the surface strength. Carbon black can be added to make the area look like asphalt and stripes can be painted over the surface.